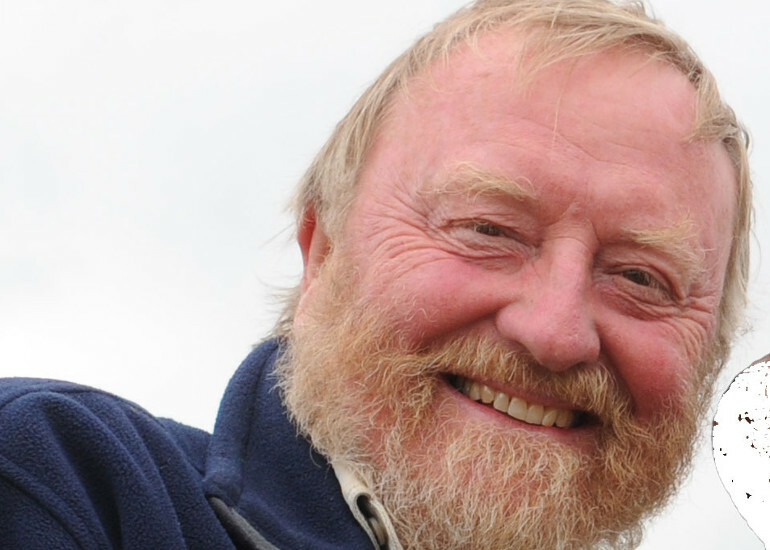 Francis Pryor, Time Team’s distinguished archaeologist, has lived in, excavated, farmed and walked the Fen Country for more than four decades. 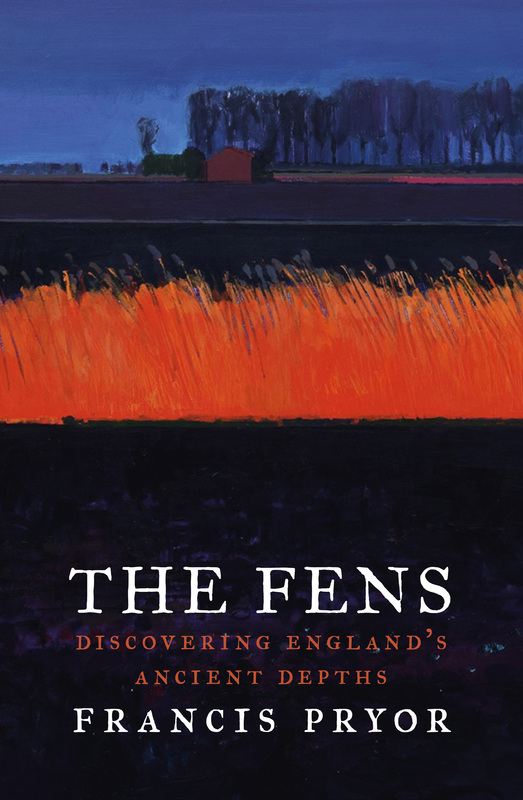 In Fenland: The Silt and the Black, a journey spanning history, archaeology and personal recollection, Francis reveals his great love for this most mysterious of English landscapes. The Fens are often regarded as a neglected backwater by those who don’t know them; Francis will offer a very different view: that of a prosperous and vibrant land, from its levels and drains to its often surprising architecture. This is an evening guaranteed to educate and entertain in equal measures.